An elite, former spy is pulled out of cozy retirement as a bookseller to fight a force of elite global terrorists. And this time, his teenage daughter comes along for the ride. Ernest Grey (Frank Zagarino) is the quiet, unassuming owner of two specialty bookstores in Los Angeles that he operates with his teenage daughter, Jennifer (Rebecca Doughty) One daya force of elite global terrorists, led by the violent Van Gilder (Mathias Hues), assault the book store in a an attempt to assassinate Grey. 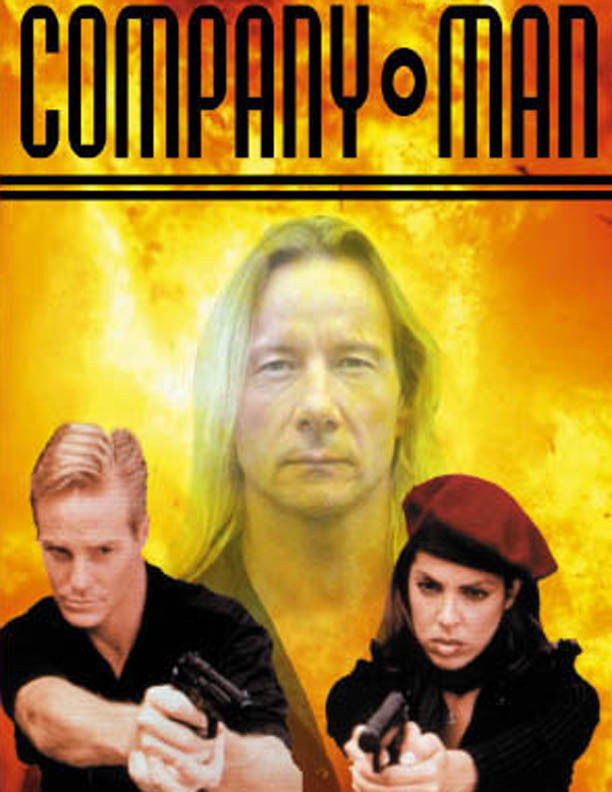 Jennifer is awed by her father as he fights off the terrorists and saves them with the incredible skill of a commando. Pursued by the terrorists, Grey retreats to his secret, well established fallback positions and Jennifer learns of her father’s true past; Grey was an elite American spy working in eastern Europe who cracked Van Gilder’s arms smuggling ring and then disappeared, retiring to the United States under a new identity.